After freezing winter months, summer descends upon us with extreme intensity. These scorching summer months make us feel lethargic and utterly dreadful. Keeping the blinds and windows closed is of little help when it comes to avoiding unwanted heat. Air conditioners are our only salvage and rescue during these hot months. 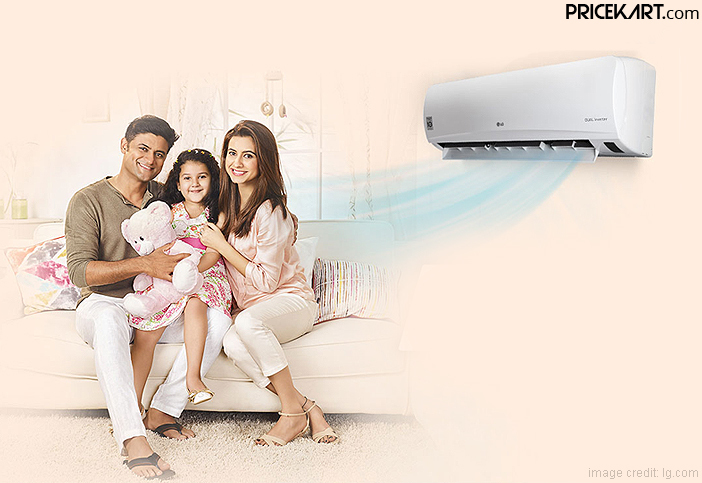 If you are planning to buy an air conditioner for your home, then this is the best time to do so. If you are on a budget constraint, then you can also choose among the various air conditioners that fit your price requirement. Additionally, air conditioners are a one-time investment, which is why it is vital to pick the right model. There are a lot of things to consider before buying an air conditioner such as type, capacity, energy rating and much more. 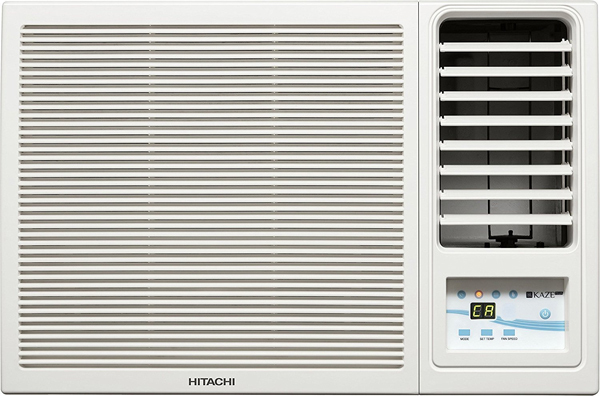 To make your choice easier, here are top 5 air conditioners below 30000 that you can buy in India. All these top 5 air conditioners below 30000 on our list are suggest from the leading AC brands in India. 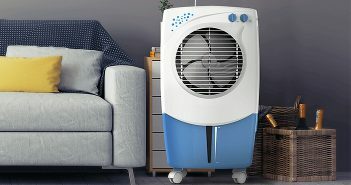 PM 2.5 Filter: Apart from keeping the room cool, this AC is also designed with a filter that removes all the pollutants and micro particles from the room that it is installed in. 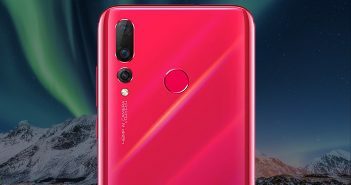 Follow Me: Activating this feature will automatically tweak the temperature near the remote control with the help of inbuilt sensors. Auto Cleanser: The air conditioner is designed to get rid of micro particles and disinfect the indoor units of all germs. Strong Dehumidifier: It adjusts the level of humidity in a room to make the temperature more comfortable. Self Clean: This feature ensures that the evaporator coil of the AC is rid of all bacteria and fungus. BLDC Motor: This motor ensures that you receive 30 percent more power-packed efficient performance with less power consumption. Silent Operation: The AC offers silent operation which blocks all noise to allow you a comfortable night’s sleep. Anti-dust Filter: This filter gets rid of all small particles such as pollen, dust, hair, pet hair and much more. Active Carbon Filter: This filter removes all unpleasant odours from the room and keeps the air fresh and clean. Turbo Cool Mode: This feature lowers the temperature of a room within a matter of few minutes even with the temperature at 50-degrees. 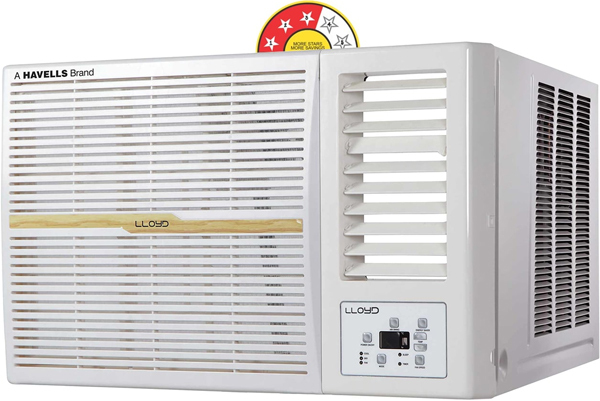 Active Dehumidifier: Dehumidification air conditioners control the humidity of a room especially in the monsoon seasons. 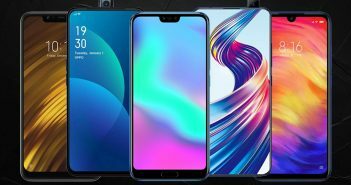 4 Stage Filtration Advantage: To make sure that you receive fresh and clean air, this AC gets rid of all the pollutants, odours and harmful particles in the air. Filter Clean Indicator: This function will remind you every time you need to clean the AC’s filter. Eco-Friendly Refrigerant: This feature ensures that your AC is eco-friendly and does not emit harmful gases in the air.